Are you tired of working out hours and hours each day without desirable results? Do you struggle to reach your goals? Are you bored doing the same routine over and over again? Do you want to achieve your goals quicker and get the results you are wishing for? Do you want more interesting and more challenging workouts? Do you want to move your physique to different level? Do you want to unleash your true potential? Hi, my name is Jev (pronounced ‘Jeff’). 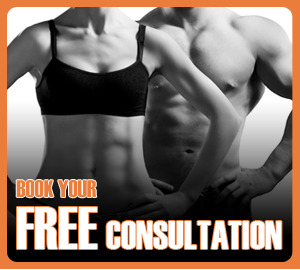 I am a qualified Personal Trainer and I am here to help you. I am also lately become a Champion at 2014 Kent British Qualifier. I’ve been involved in fitness for 27 years, starting from 6 years old. My past experiences include playing water polo on a semi-professional level for 11 years. 2014 UKBFF Kent British Qualifier Classic Bodybuilding CHAMPION, 1st place. 2011 UKBFF Bodybuilding Championship Finalist. 2011 UKBFF Body Power Bodybuilding Qualifier, 2nd place. I offer my services in the East London area and within a 10 mile radius. It can be at your home, or an indoor, outdoor or gym environment. Train with Champions to achieve your goals in quicker and more effective way.